RARE SIGHT: The Institute of Scientific Research built a pinhole projector this morning to allow safe viewing of the eclipse. BLACKOUT: While Northern Queenslanders might have had the best views, Siroccans were ahead of most of their New Zealand counterparts. Alston, NCD, Nov 14 – Siroccans today almost saw a total solar eclipse, the first of its kind in Siroccan history, and an event not to occur again until July 22, 2028. In Alston, residents began gathering in the Alston Domain shortly after 10am to witness the eclipse. At around ten minutes past ten, the Institute of Scientific Research unveiled a pinhole projector it had built this morning for the event, to much interest. 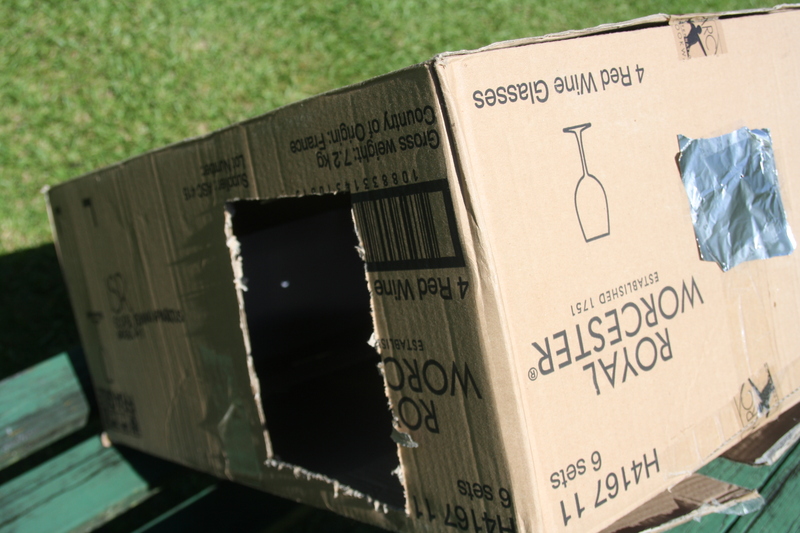 Labelled the “ISR Eclipse Viewing Apparatus Model A-1”, it was provided to allow safe viewing of this morning’s eclipse. Locals noted how dim the light became as the eclipse neared its 90% maximum. At around 10:20, Premier Daniel Anderson, who was present in the Domain to watch the eclipse, likened the eerie lighting conditions to “1am on a clear full moon night”. Northern Queenslanders had the best views of this morning’s eclipse with 100% eclipse coverage along the path of totality. Siroccans however were amongst the luckiest people in New Zealand for viewing the eclipse, with 91% coverage in the Castor and Mill Bay dependencies, 90% in the home provinces, 89% in Halvorson and 87% in the Auckland provinces. The eclipse began ending around 10:27am. Some commented on the speed at which the light brightened, given that it had dimmed rather slowly. 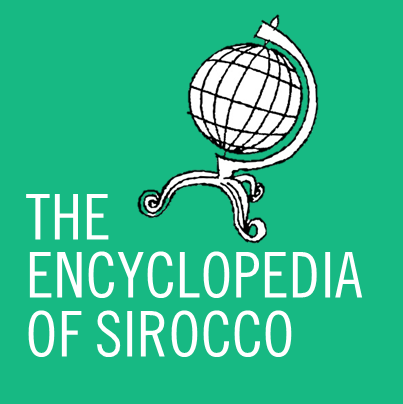 While solar eclipses are a rare phenomena in Sirocco, lunar eclipses have been observed several times in the past.